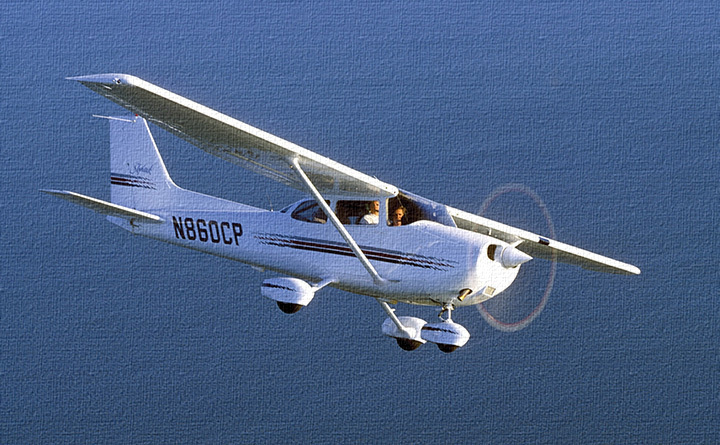 Pilot Training is OUR Specialty! 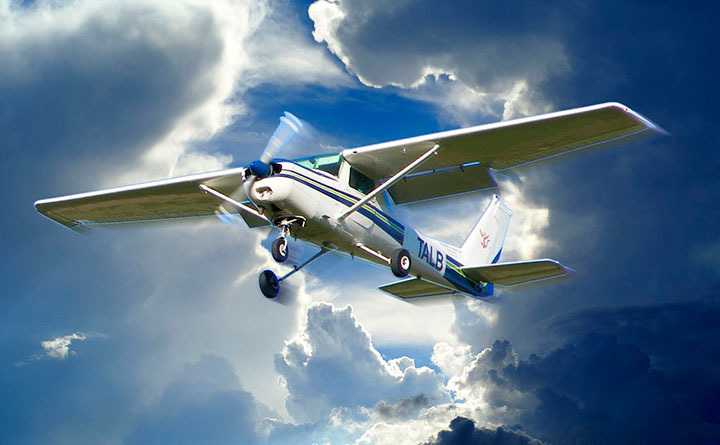 Ground School is when you learn interesting and important things such as: the rules governing Sport Pilots and Light Sport Aircraft, aerodynamics, weather, cross-country flight planning, and a few other topics that make you a safe and happy pilot. 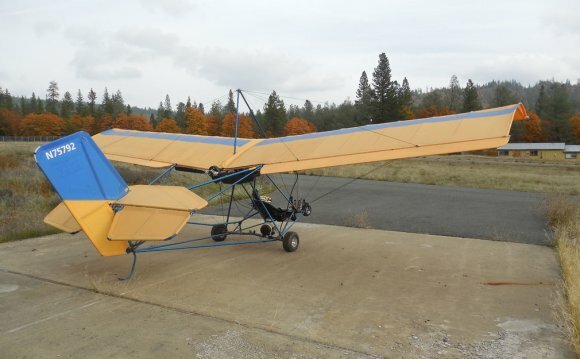 Tecnam Aircraft, West Coast Sport Aircraft California.